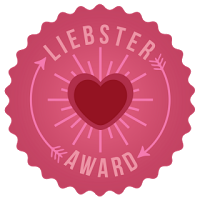 This entry was posted in About Blogging, Consider, FLN, Personal and tagged Liebster Award, meme, zerotohero. Bookmark the permalink. Thanks Rob — your country/city reply is awesome! I replied there. Thank you! Our “ripples” are crossing, generating waves of diversity! Love it. I love this. It’s great explanation — a history — if the PC. Thank you!